Rich power on-tap and impressionable pleasure in the playing – these are the outstanding characteristics of the new AURUM M10. 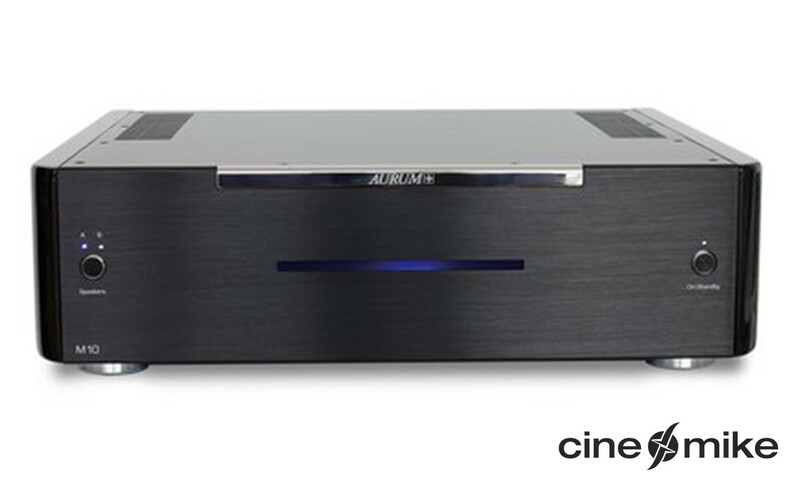 The strong split-channel structure, an extremely strong power supply and of course the finest selection of all electronic components makes the AURUM M10 a truly harmonic power amplifier. 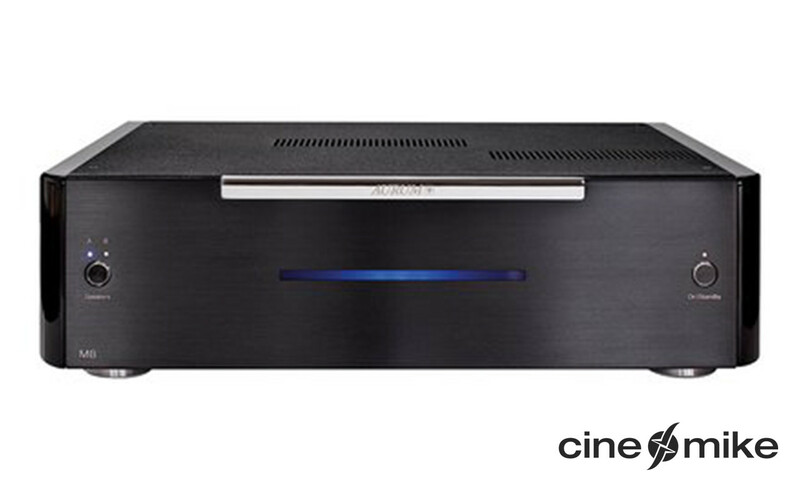 The range topping model of the AURUM series can be used both in stereo and mono; in mono, more than 1,000 watt at 4 ohm is achievable. Breathtaking musical detail to the finest degree – the M10 is scintillating, powerful and pure; with naturalness and a never ending desire to keep on delivering for you, this is what ‘world-class’ should resemble. With the AURUM M10 you control the power of hungry loudspeakers like TITAN and VULKAN with ease, and can extract every last drop of their fine dynamics. 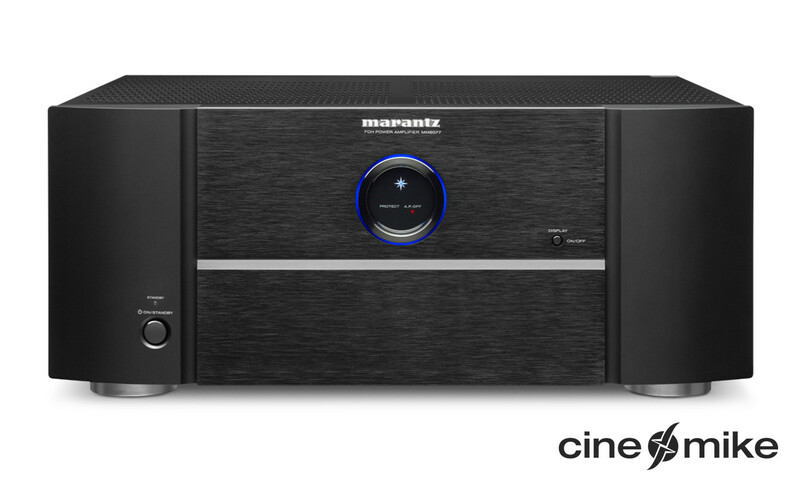 The M10 offers versatile connectivity and includes switchable input sensitivity, bi-wiring terminals and optional RCA or XLR-inputs. The AURUM M10 is the next step to audiophile perfection. 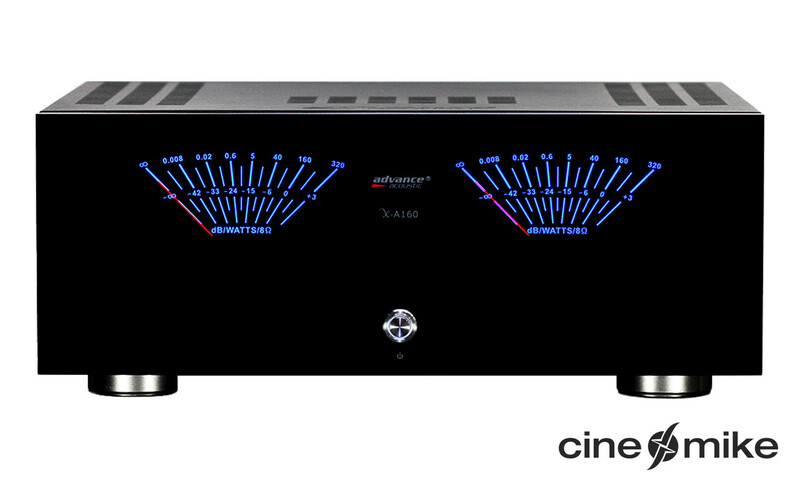 The supreme characteristics of this power amplifier can easily keep up with other brands displaying much higher price tags.